Hedwix Outreach is a responsive multi-purpose WordPress theme. It is a flexible theme suitable for people starting out their first online business. 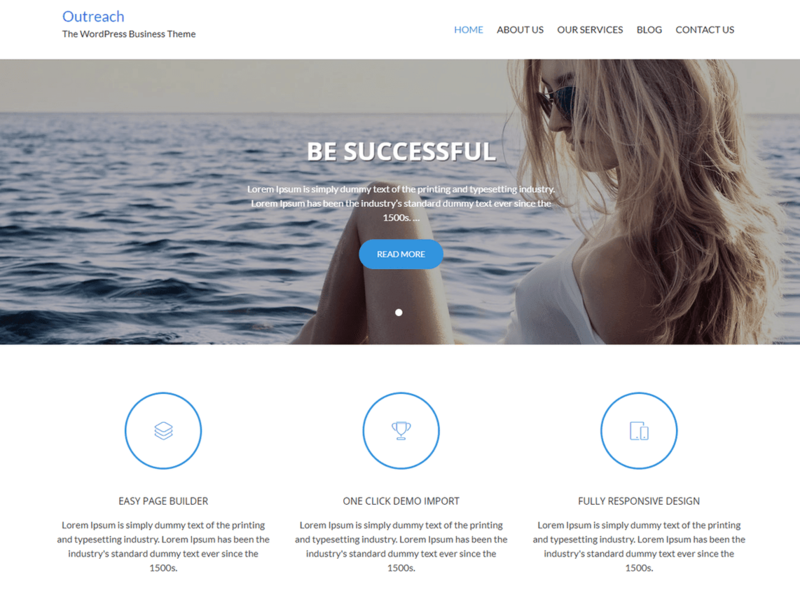 This theme has pre-defined demos which can be imported in less than a minute with the help of one click demo importer plugin. This theme is powered with drag and drop page builder, SiteOrigin Page Builder, which is easy and straightforward for customization. Reach your dream with us!